Student Living – Bent Street is a great student accommodation option for students looking for a great student living environment. The Bent Street Apartment complex is a 7-storey building consisting of ground floor retail, car parking and 100 residential apartments (most of which are fully furnished) perfect for student accommodation. 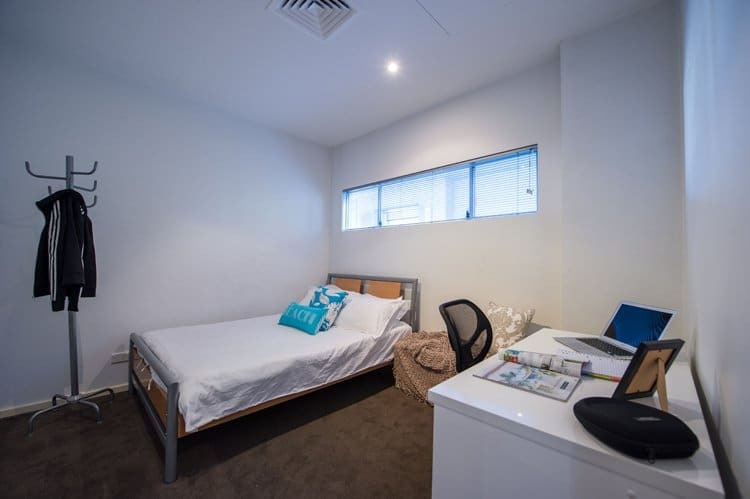 Bent Street Apartments are located on the corner of Bent and York Streets in Adelaide City and are 50 meters from Rundle Street. It is just a short walk to the City East Campus of UniSA, The Adelaide University, the Adelaide Museum, the Art Gallery of South Australia and the Royal Adelaide Hospital is approximately 250 meters away. The City West Campus of UniSA and both Carnegie Mellon campuses are a short 8 to 10 minute walk away as is the Central Market, the popular China Town and the Adelaide TAFE College. The famous Rundle Mall is 200 meters from the building and the cosmopolitan Rundle Street with its trendy cafes and coffee shops is adjacent to York Street. Spacious fully furnished 2 bedroom apartments. One bedroom with a queen size bed and a smaller bedroom with a single size bed. Each bedroom contains a wardrobe, study desk & chair. The apartment has a fully equipped kitchen with modern appliances a spacious lounge and dining area featuring a sofa, coffee table, 32” TV, dining room & chairs opening onto a spacious balcony. Other features include reverse cycle ducted air-conditioning, washing machine and dryer. Spacious fully furnished 3 bedroom apartments. Master bedroom with a queen size bed and 2 smaller bedrooms with single size bed. 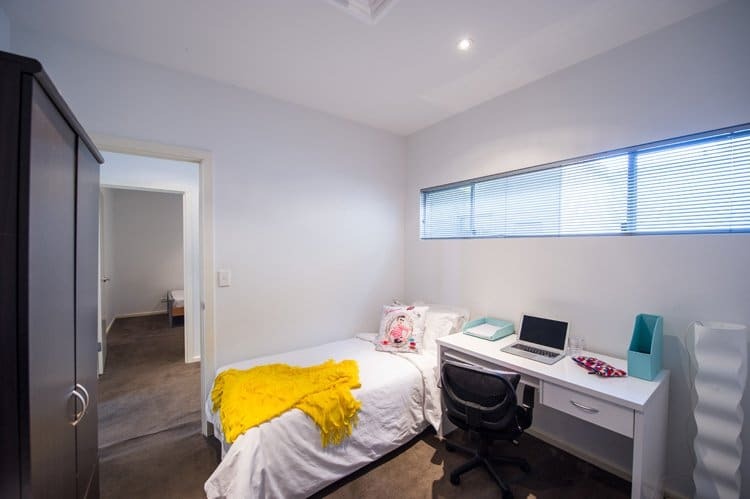 Each bedroom contains a wardrobe, study desk & chair. 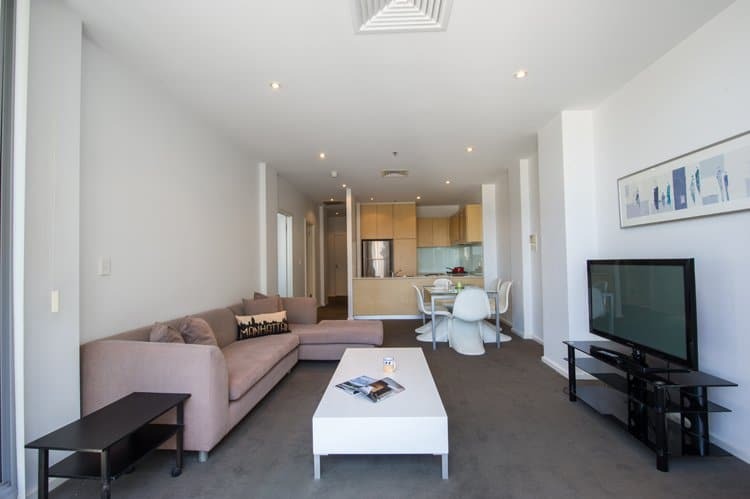 This apartment is very popular as it offers a balcony with stylish 4-seater outdoor furniture setting so you can enjoy the fresh air and the beautiful Adelaide evenings. 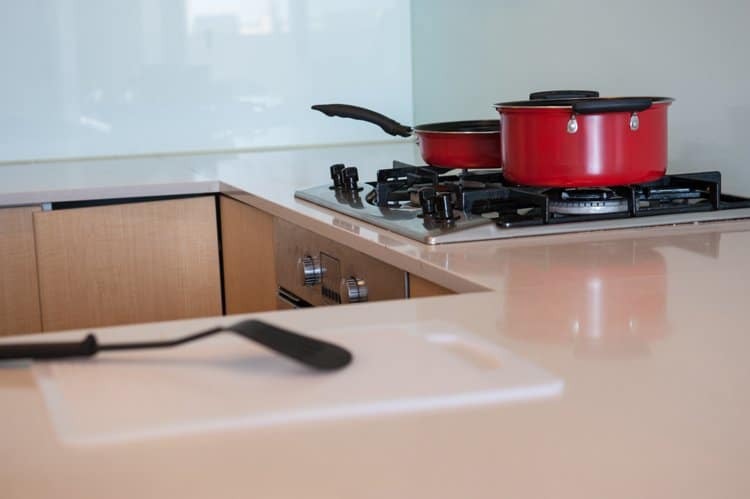 The apartment has a fully equipped kitchen with modern appliances a spacious lounge and dining area featuring a sofa, coffee table, 32” TV, dining room & chairs opening onto your spacious balcony. Other features include reverse cycle ducted air-conditioning, expansive bathroom, washing machine and dryer.